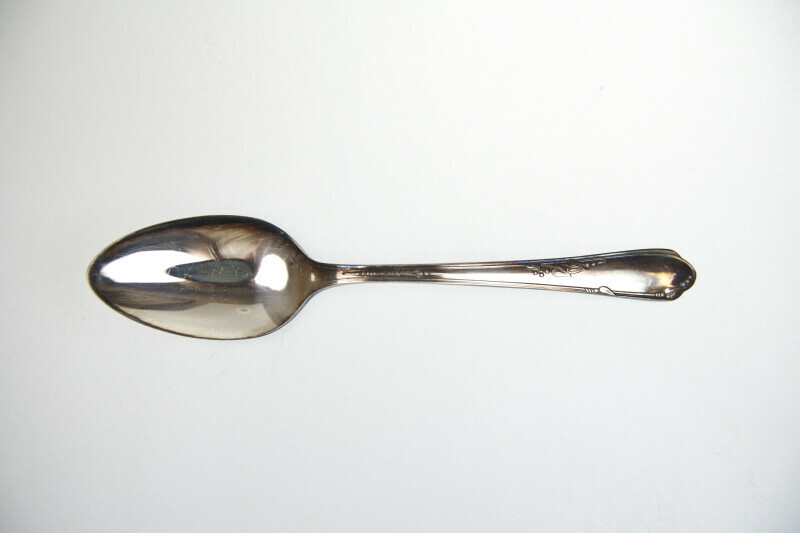 A spoon is a utensil that has a small shallow bowl at the end of a handle. It is a type of cutlery or flatware. WARNING: You are about to download a 16.7 MB TIFF!